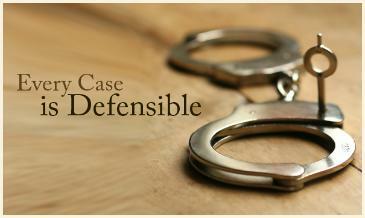 to depend on being represented by a defense that is tailored to your individual situation. challenge and I have a proven track record of success. Be calm. Do NOT run or fight. You could make matters substantially worse or even dangerous for yourself. any searches. Do not believe anything the officers may say to get you to talk about your case.